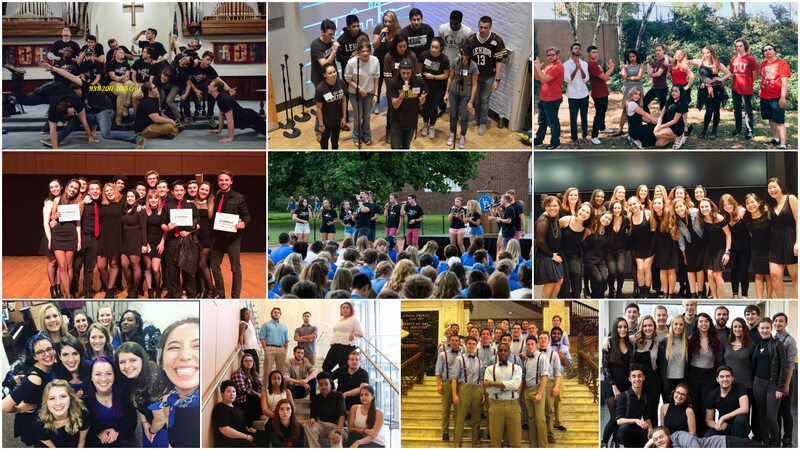 See some of the top a cappella groups from Pennsylvania this weekend as they compete in the ICCA Mid-Atlantic Quarterfinal at West Chester University. The top two groups will advance to the Mid-Atlantic Semifinals in March. TNA (The Nightingale A Cappella) from St.